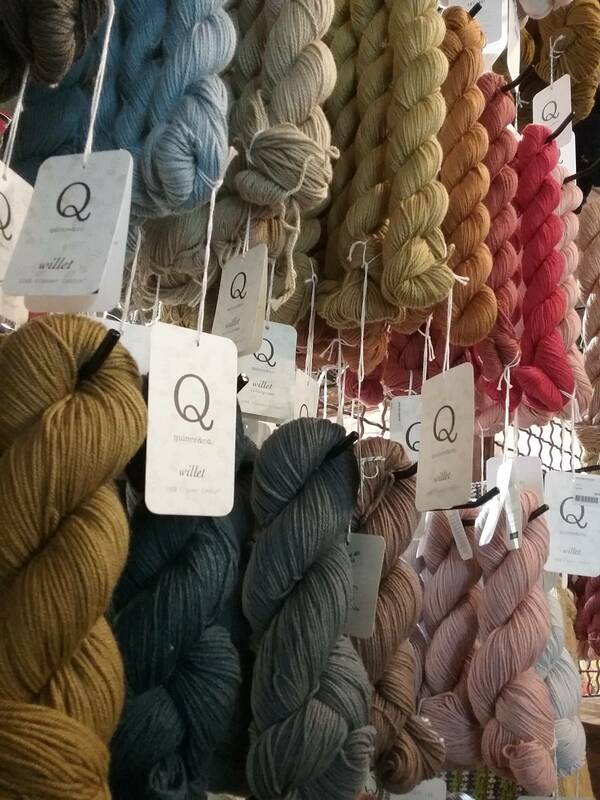 From one-of-a-kind crochet art to yarns exclusively available at Gather DTLA (looking for that perfect skein of Quince & Co. or YOTH Yarns? ), you are bound to find beautiful and unique treasures within our walls. 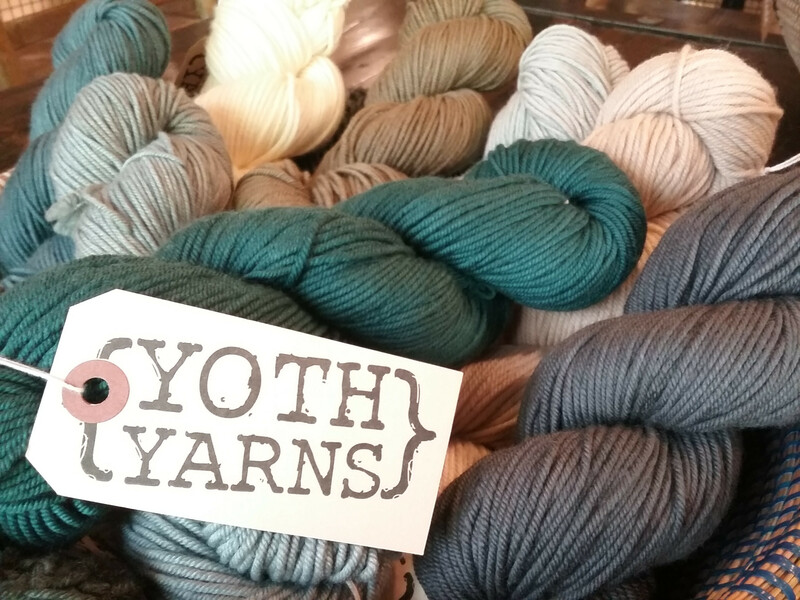 In addition to a luxurious selection, we also offer a variety of classes and events to help propel you through the world of fiber arts! Visit us in person or feel free to call us at (213)908-2656!